800 New Look offers emergency restoration services for Flood and Fire Damage. Water Damage is one of the most devastating events to occur in a home or office. Our certified water mitigation specialist will assess the damage quickly and get to work right away. When your home or office floods it is imperative to get the cleanup process started right away. Standing water causes more damage the longer it sits. 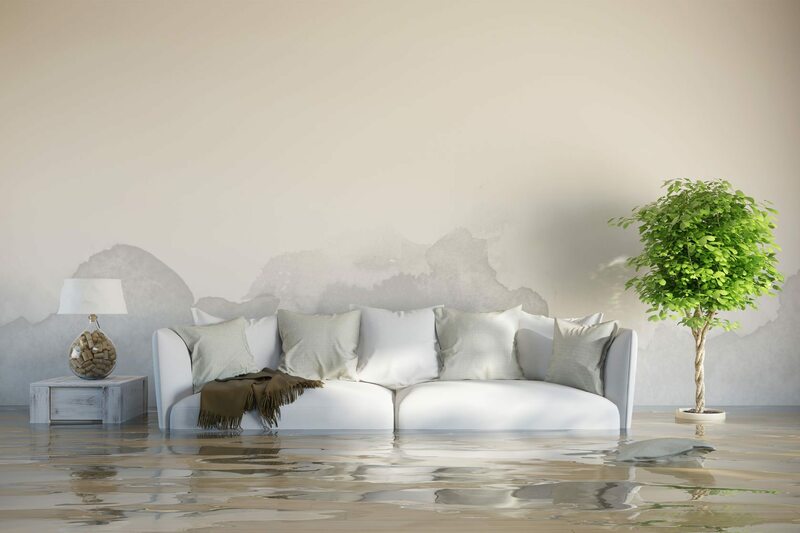 When your home is being threatened by water damage from flooding or leaks, 800 New Look professionals have the expertise to prevent or mitigate the devastating effects water damage can have on your property. 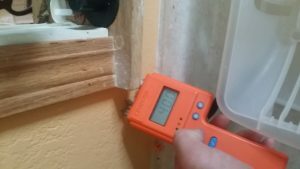 Moisture meters, digital hygrometers and other meters measure the extent of moisture saturation in your homes walls,floors and ceilings. We want to make sure to find any unwanted moisture in your home as to avoid the growth of Mold. Infrared camera may be used to identify water location for thorough water removal. We use a process called Applied Structural Drying. Our goal is to leave your home in tact and extract the moisture without the need of demolition. We will use our high efficiency truck mounted and portable extraction units to perform efficient water removal. Fine water extraction tools will be used to remove all standing water and hard to reach water. 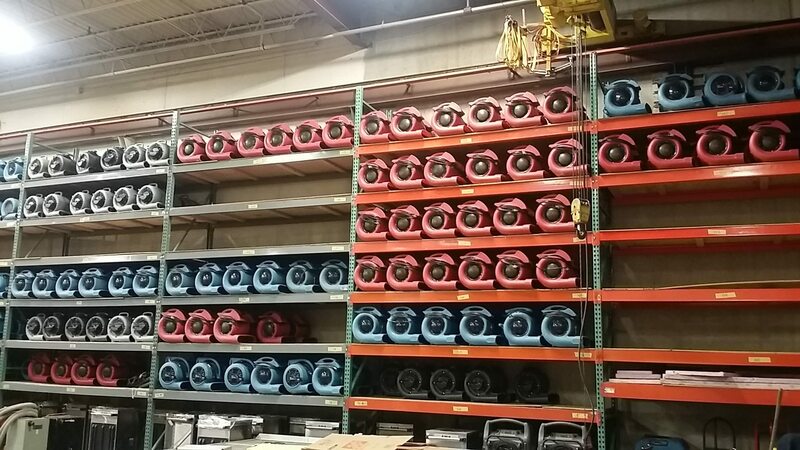 Some situations call for special drying techniques that require state of the art equipment and training. Our staff will assess the situation and use all measure to obtain an acceptable level dryness in your home.